Some of the mailist subscribers widely used are Ymlp, Get Responds, Aweber, Sendy etc. Sometimes it is hard committing to paid services especially when you have a very low traffic. it may not be a surprise that at the end of a whole month of subscription you hardly get 5-10 subscribers that is if you are even able to get any. This is why it is a good idea sticking to free services until your business grows then you can migrate to pro versions. I have talked about YMLP-The Best Free 2016 mailist service for bloggers but today am going to discuss how you can set up free mail list to your WordPress website using MailMunch and the plugin .please continue bellow. Download and install the mailmunch plugin to your WordPress bog. After successful installation you will see a new window on your WordPress admin Dashboard at the left side menu click on it. 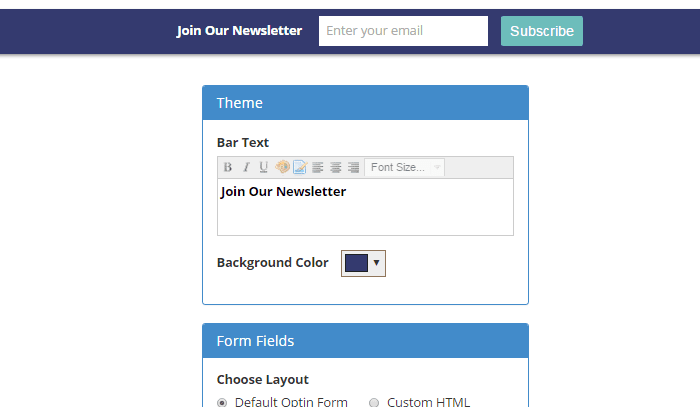 You will be prompted to a new page were you will need to fill your form choose your mail layout from among the given five choices which are:- Popover, Embedded, Topbar, Scrollbox and Sidebar. 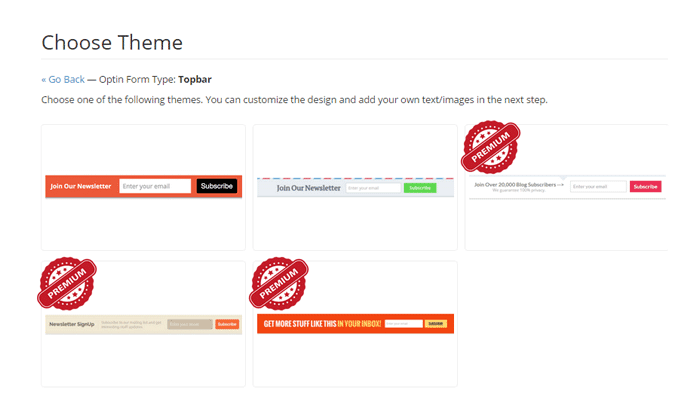 Select your mailList theme. note this option entails only two paid and free. 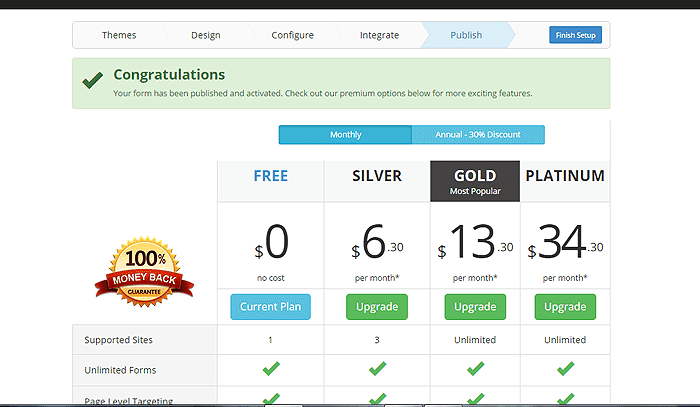 if you choose the free theme you can later upgrade to pro version when your business finally grows. Now customise your appearance in terms of colors , text and other personal configuration instead of using the default. You can also Use HTML customisation if you are good at HTML language. but if you are not better use the simple method lest you get your mailist into trash. 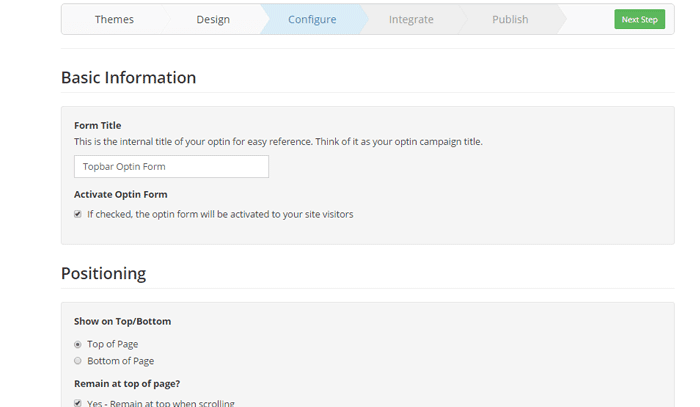 Set the time your optin form will appear to your site visitors. 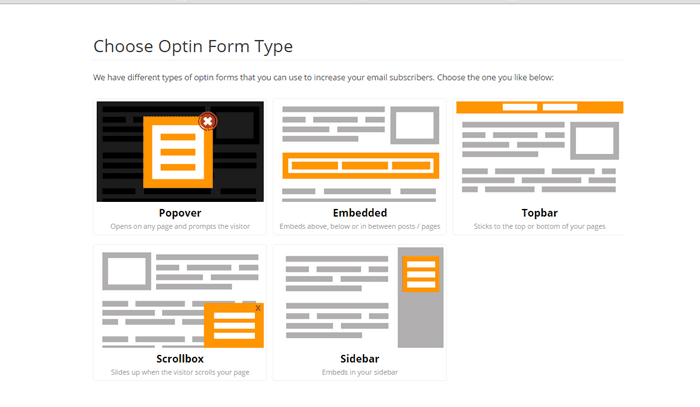 from the next option you will be asked to integrate an email subscription service like GetResponse and Aweber. This integration option is a must , but if you don’t have an account, the mailmunch plugin will still saves your email subscribers in their own database and you can export it as a CSV file at any time. since you can still save your data in your database if you don't want this option you can just skip it to the next step. From the next step you will be asked if you want to continue with the free account or a migrate to a paid account. Like you know we have already wanted the free option lol. 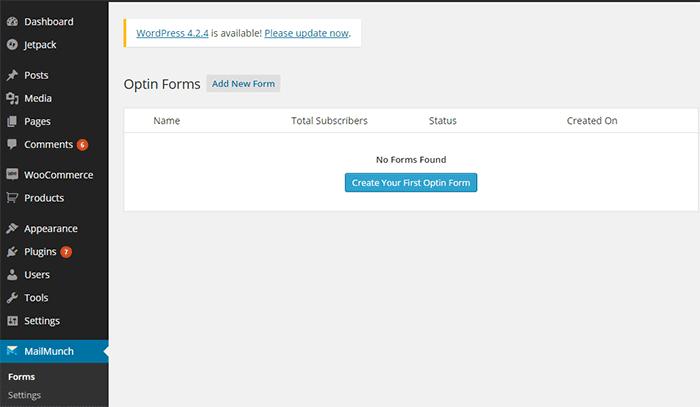 so just click on Finish Setup and now you are done....Now your form will appear in your blog according to your configuration style. Conclusion Hope you love this tutorial if yes don't forget to use the share button ,your friend might also be in need of it. 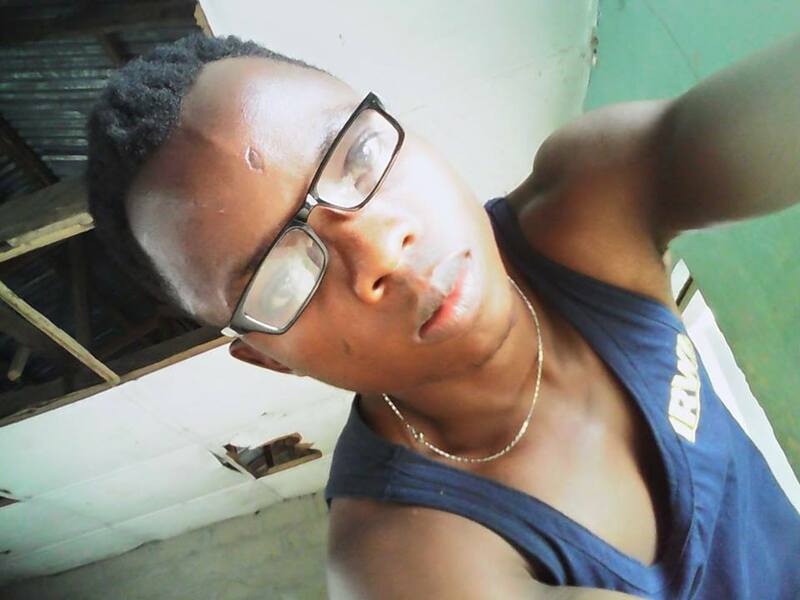 well before i exit my inscription I must say no duty more urgent than that of a million thanks to Amodu who has allotted me the opportunity of writing this awesome tutorial on his blog!!!!! and shout out to all Zealmat fans who are dedicated in reading our updates THUMB Up and feel free to share your own view. seriously i don't know of this mailing list platform,this will my part of my plan, when i finally move to WP. This is nice Sir, I will employ it for my site visitors soon, can it work on blogger platform ? 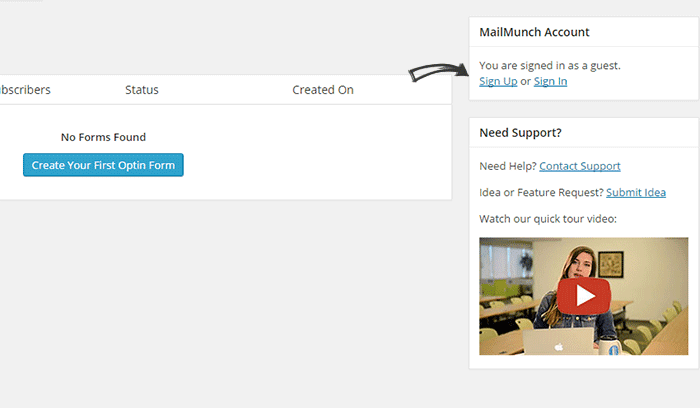 MailMunch seems like a very good mailing list service and it is absolutely for free! Thanks for the tutorial. I’ll check this out! you can check out ymlP it is a good one for both bloggers and WordPress users and it is free until you reach 1,00 subscribers. am currently using it on my blog!! This was very useful! Thanks for sharing, I'll have to try it! Thanks for providing such a useful and clear step-by-step guide to MailMunch. Man, Icould have used this about a month ago when I was strugglign to set up mine! I'm not particularly savvy when it comes to technology so thanks for the info! That was so helpful! I'm going to be setting up one of these soon... and am too small to want to pay for it yet :) Appreciate the info! I usually use mailchimp to send small amounts of emails. I find it very reliable and, under 2000 subscribers, it's free. I love the amounts of templates they offer also, which require almost no effort to customize. Will try implementing these on my end to see how it goes. This sounds pretty simple! I'm definitely liking the multiple options that you can customize. Thanks for the guide! 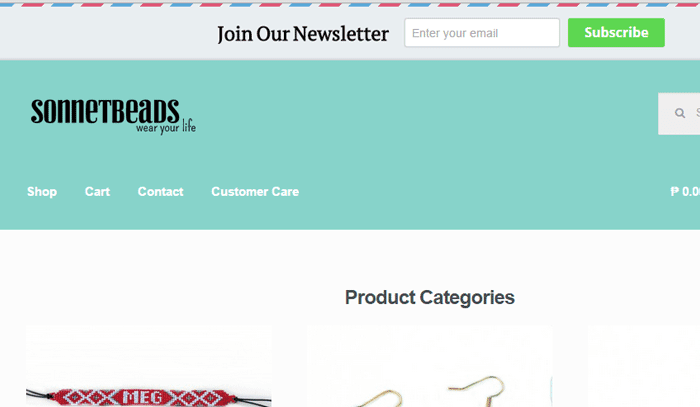 It's really important to learn how to take advantage of mail subscriptions especially if you're earning from your blog. Engaging with and keeping your readers updated is a great way to keep the traffic flowing. Love the tips that you have here! I've always wanted to send out newsletters to my subscribers however I'm not yet self-hosted but I'll save this tutorial for then. Thanks for sharing this. I've saved it as I've been meaning to start a newsletter for a while now!